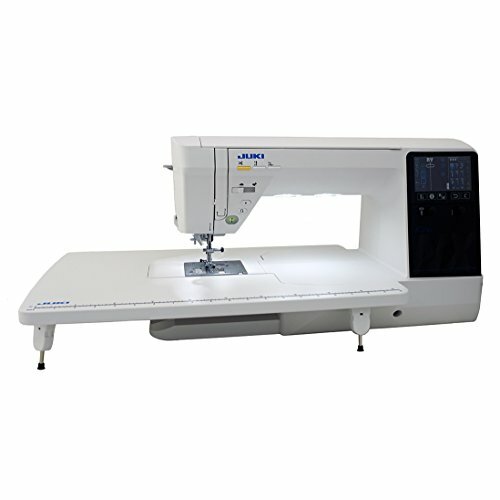 Yamata FY5318 Lockstitch Sewing Machines ”Waking Foot” + table+clutch motor, complete set. It is suited to sewing, for example, car & boats seats, general upholstery and leather articles, belts, canvas, tents, awnings, handbags, outdoor wear, camping goods,jeans,vinyl goods etc. Sewing speed (spm) 1,350, Stitch length of between 1 to 8 mm (5-16 stitches per inch), Needle bar stroke (mm) 35.0, Thread take-up stroke (mm) 61.3, Foot lifting clearance (1/4″) By hand, By knee 1/2″ – Sew material up 3/8″ thick, Needle DB x 1 #22, Rotating Large Hook Heavy duty, Walking Foot – Feeding action for difficult materials, Stitch regular Dial type, Reverse sewing Lever type, Lubrication Automatic lubrication (Centrifugal impeller pump system), Return oil device Plunger pump system, Hook lubrication control Screw adjustment type, Machine table NL type (Bed measurements 475x178mm), Machine Manufactured to the Highest Japanese Mitsubishi company standards., *Interchangeable Presser Feet with Juki 141, Brother 797, Chandler 337, Nakajima 181L. 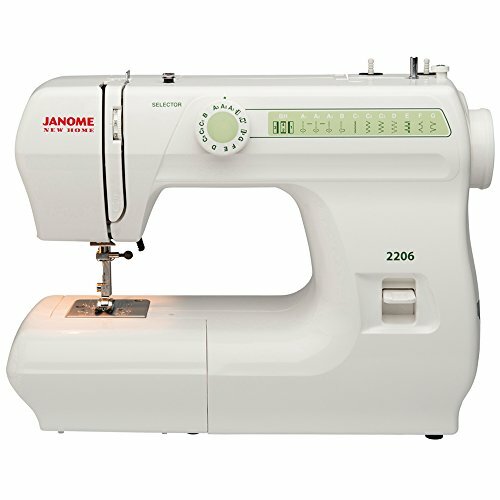 Mitsubishi DY350, LY3300 and others. 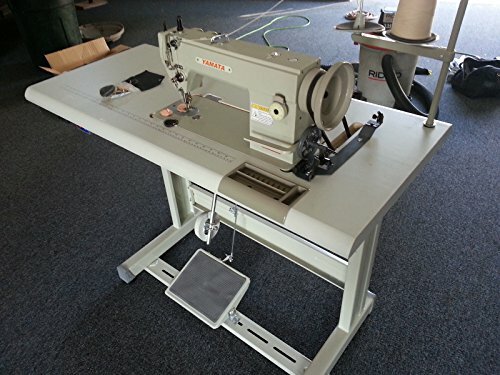 ** It comes complete with sewing machine table and Clutch Motor 1/2 hp, 1750 RPM, 110 Volt, everything (drawer, belt, tools and instruction manual) brand new, packed in sealed boxes and never been used before. ** Professional Assembly required. 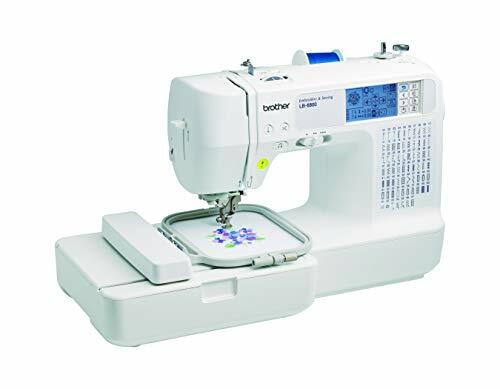 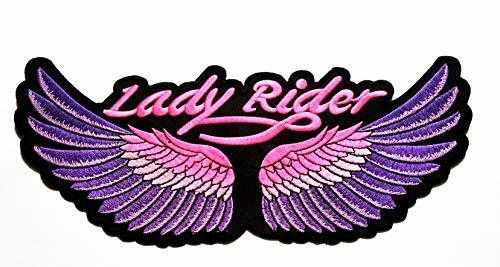 ✅* It comes complete with sewing machine table and Clutch Motor 1/2 hp, 1750 RPM, 110 Volt, everything (drawer, belt, tools and instruction manual) brand new, packed in sealed boxes and never been used before. ** Professional Assembly required.